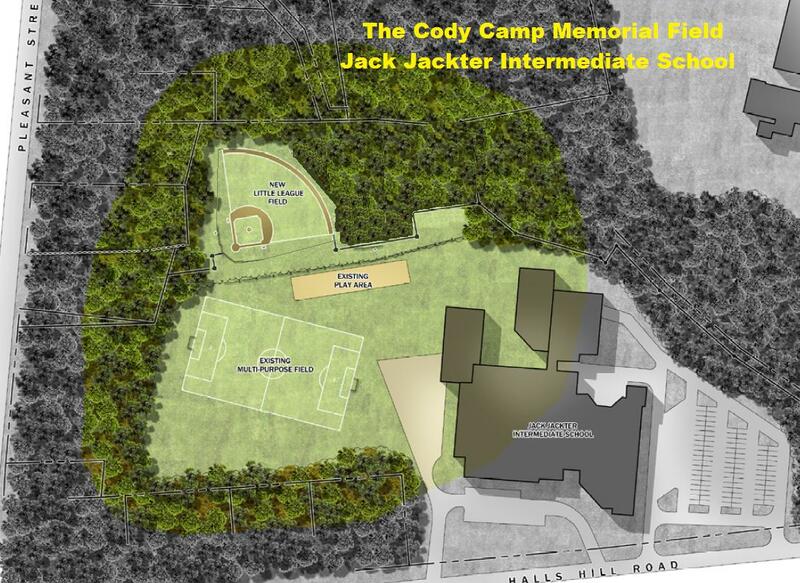 The Foundation's goal is to determine the best site to accomplish its mission, utilizing its limited resources. Due to the Town's explosive growth, the Town's Athletic Field Task Force has recently identified a five Athletic Field deficit. 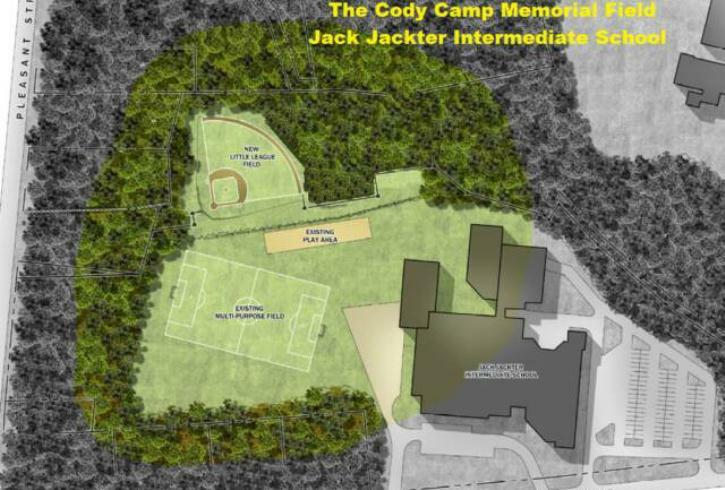 Working in conjunction with the Town, The Foundation intends to memorialize the lost Children of Colchester and to assist in remedying the current Athletic Field shortage.